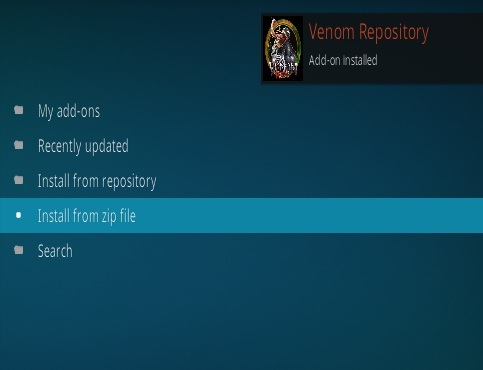 UPDATE 8-31-2018: The Venom Repository is Currently Down. 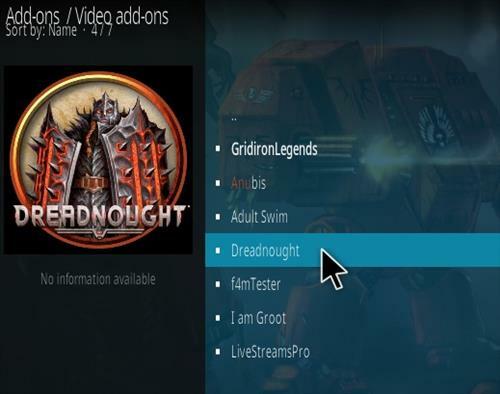 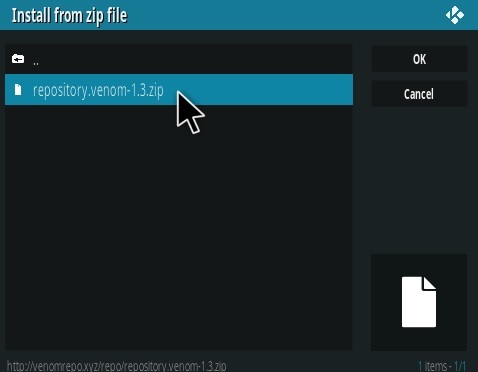 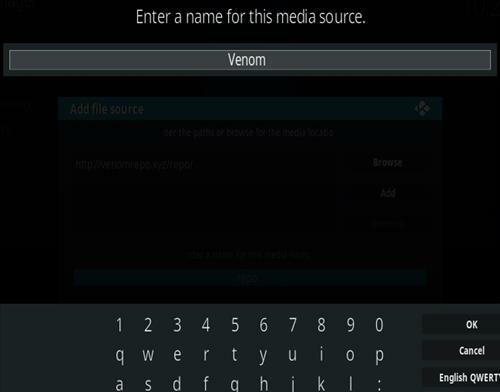 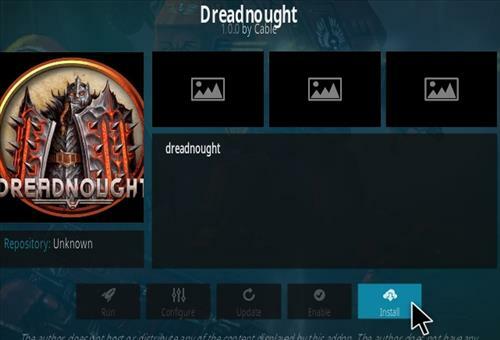 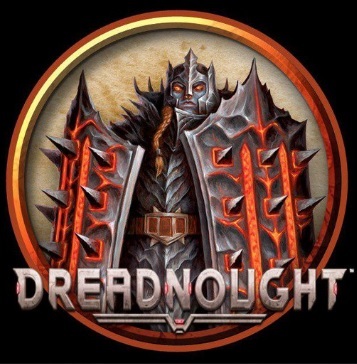 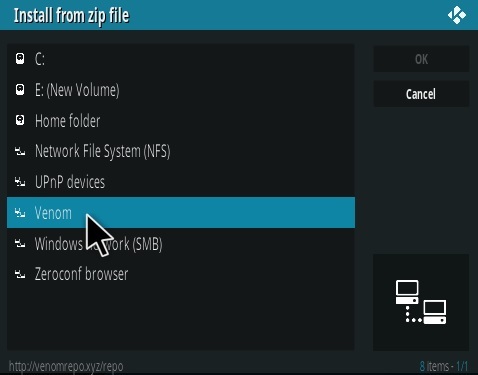 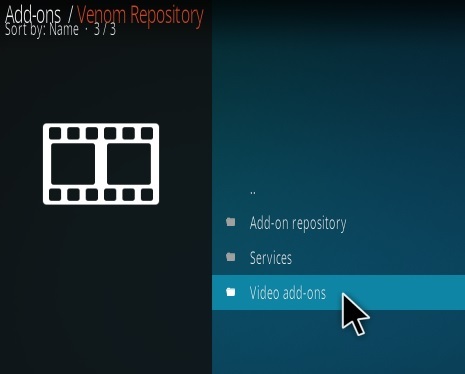 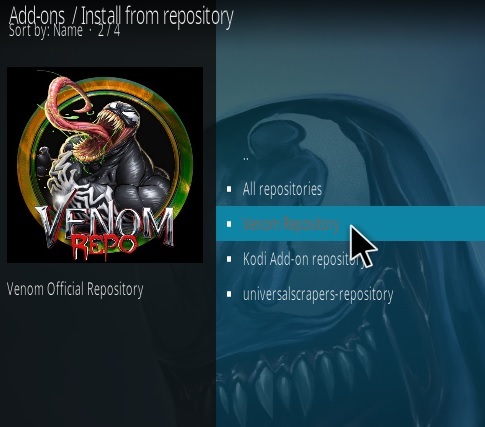 Dreadnought is an Exodus Fork video Addon from Venom Repository. 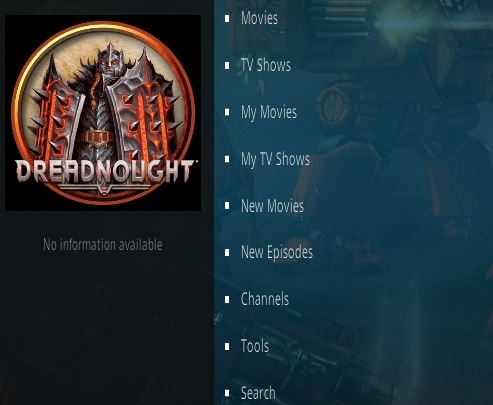 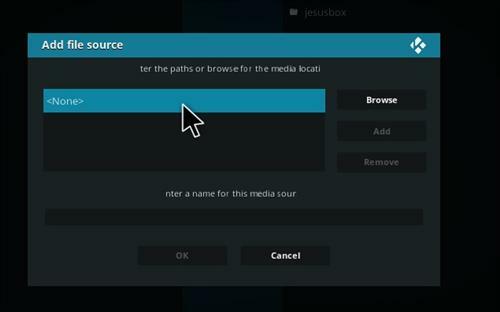 Like Exodus it has movie and tv show sections with the same layout.